When we call something “meta,” we usually mean that it references its own features. A post on Reddit about being on Reddit or a documentary about Michael Moore might both be considered meta. Straightforward enough. But why is a metaphor a metaphor? By definition, a metaphor doesn’t refer to itself – it invokes some other seemingly different concept. So I looked it up: I learned that the meta in meta-cognition (thinking about thinking) is different one from the one in metaphor. Metaphor is derived from both Greek and Latin words that mean to transfer. When I say that my mind is a computer, I transfer some computer-ness to the topic of my mind (though it doesn’t result in the computer losing any computer-ness, which is what transfer means to me… but I’ll cut the ancient Greeks and Romans some slack on that one). I think of it [metaphor] as a room: the windows and doors frame a view toward the reality outside. Put the windows high, people see only the trees. Put them low, they see the grass. Put the window on the south side, they’ll see the sun. 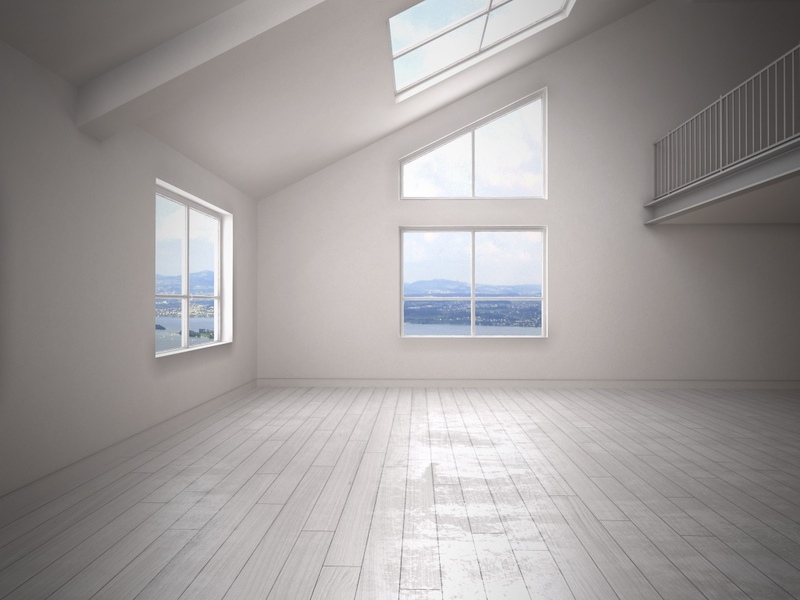 Sometimes the room can be empty. Sometimes the views from the room are a bit forced. Or perhaps they’re new and therefore uncomfortable. In those situations, you have to direct people’s attention. You have to give them furniture to sit on that makes your architectural choices unavoidable. Erard returns to this metaphor in order to describe his former job as a metaphor designer, a job that had him constructing and testing metaphors to help people better understand unfamiliar topics like social problems or solutions to those problems. Metaphors that facilitate understanding are often not the ones that make people stop and remark on how beautiful the comparison is, Erard points out, but his window metaphor made me do just that. Much of what makes his metaphor beautiful to me is that the mappings between windows and metaphors are numerous and subtle. Each time I reread this section of the piece, my eyes were opened to a new way that metaphors are window-like. Windows can be small or large, covered by curtains or bare, granting viewers a range of views from almost panoramic to small peeks; metaphors come in this variety too. Every once in a while we’ll find a window that may as well have not been put in at all, since another wall sits outside it; metaphors can be pointless too. It’s very rare to find a window-less building, and likewise rare to find a metaphor-less conversation, paragraph, or song lyric. Both windows and metaphors remind us that seeing is understanding, a metaphor so ingrained in our language that it’s hardly noticeable as a metaphor. I really like Erard’s metaphor description – in fact, I might even say that it’s crystal clear (meta-meta-metaphor? ).